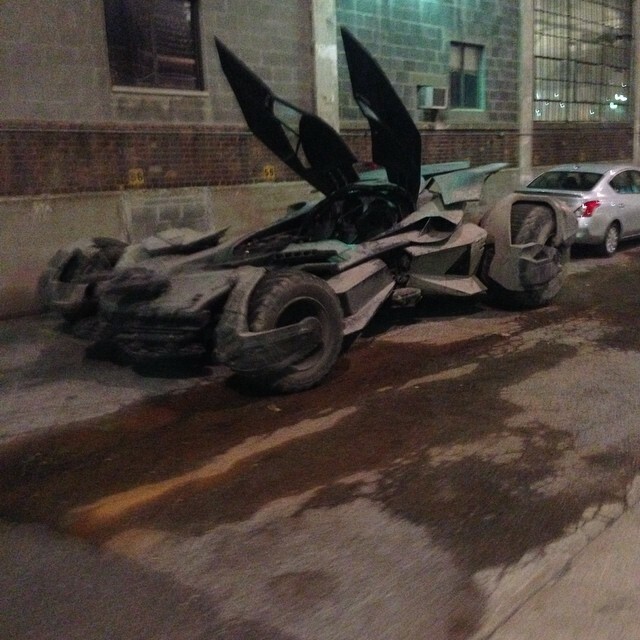 DC and WB are trying to keep the Batmobile that will appear in Batman v. Superman under wraps. But the thing about shooting out in public is that leaks are going to happen. Some shots have surfaced, as collected on /Film, and while they’re currently unverified, it’s hard to imagine what else this would be from. 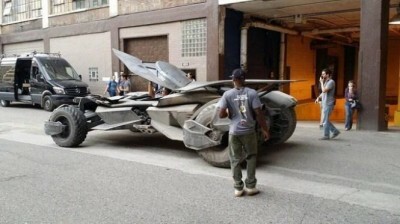 It seems that the Batmobile has fins that raise up, allowing the driver to enter. It looks like an interesting fusion of the Tumbler from The Dark Knight trilogy and the more stylized, older designs (but in a different way than the similar fusion Batmobile appearing in Batman: Arkham Knight). 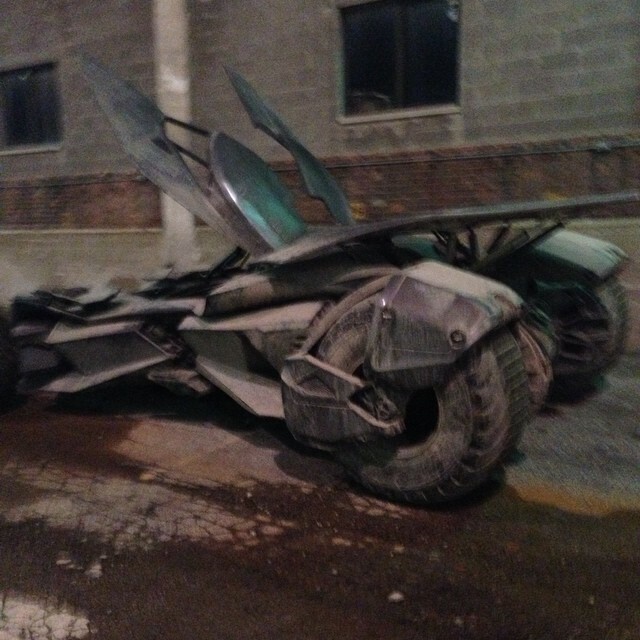 Check out some more designs below for what we’ll likely be seeing in 2016.